The exhibition ‘Women’s Rights are Human Rights’ aims to inform international public opinion on all the important intersections between women’s rights and human rights, writes Marika Preziuso. Elizabeth Resnick, Professor of Graphic Design at Massachusetts College of Art and Design in Boston, Massachusetts (and a long-standing advocate for socially responsible, ethical and sustainable design), organised and curated the exhibition, which features 50 posters created by both men and women. 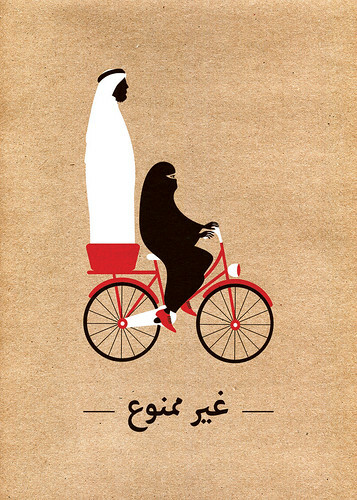 Two of four UN Women posters by Memac Ogilvy in Dubai, United Arab Emirates, 2013. Top: detail from ‘Apricot rose’ poster designed by Volontaire. 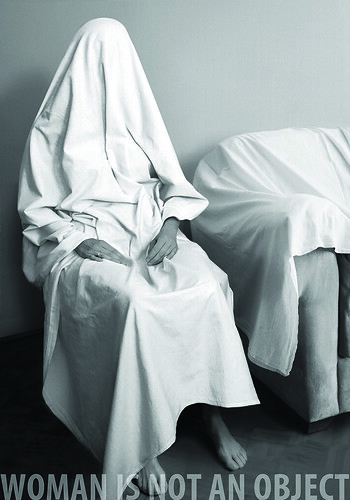 Dalida Karic-Hadziahmetovic, ‘Woman is not an object’, 2012. The exhibition offers a wide range of compelling images and text that reflect on the cross-cultural realities of gender discrimination and inequality, sexual abuse and violence on women, and the damage of gender stereotypes. The exhibition is also a kind of ‘paradigm-shifting space’, where the narrative of women’s oppression becomes a powerful statement about women as global agents of social change. The exhibition’s scope is transnational, especially given the argument that human rights impose a western model of the individual that can ignore the values of non-western countries. 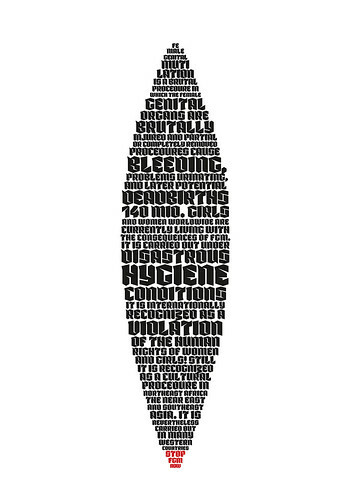 Many of the exhibited posters demonstrate that women’s rights violations are institutionalised practices the world over. Isabelle R. Gunning, Professor of Law at Southwestern Law School in Los Angeles, has made a valuable contribution to the debate about women’s rights as human rights by arguing that ‘culturally challenging practices such as genital mutilation require the critic to engage in “world travelling”’, both actual and virtual. By that, Gunning means that each of us must examine our own historical and socio-cultural contexts. We are all observers who must recognise the complexities of the sociological contexts of every woman. 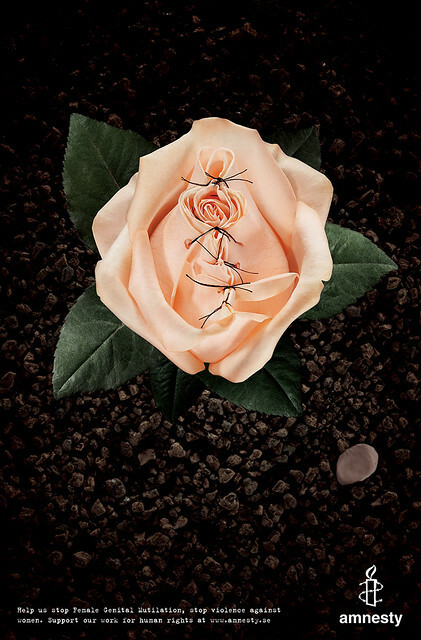 ‘Apricot rose’ by Volontaire (Malin Åkersten Triumf and Yasin Lekorchi) with a photograph by Niklas Alm for Amnesty International, 2007. One of a series of three ‘rose’ posters. Prof. Resnick’s exhibition invites the viewer to examine their own location in the world and the specific lens through which they may observe these challenging images of abuses and defenses worldwide. The exhibition also gives us important information about each poster’s ‘location’ on the world map, which helps us to understand the particular conditions to which each poster and designer have responded. Women’s rights are powerful ‘hinges’ around which transnational social change can occur. These posters permit a different narrative of women’s agency to unfold – one not conveyed solely through images of women’s ‘strength’ and ‘power’. 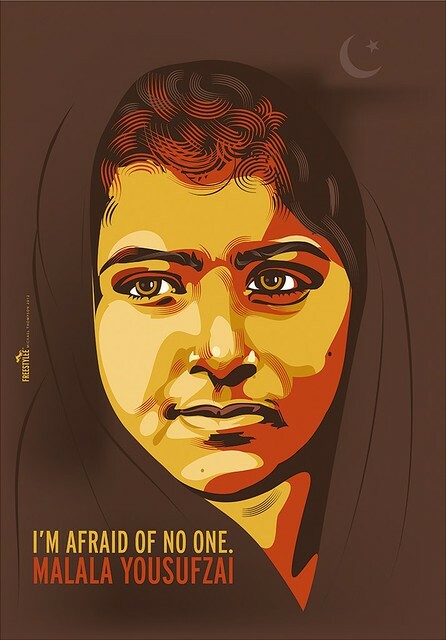 Michael Thompson, ‘I’m Afraid of No One, Malala Yousufzai’, 2012. As a young girl, Yousafzai defied the Taliban in Pakistan and demanded that girls be allowed an education. She was shot by a Taliban gunman in 2012, but survived to become the youngest-ever Nobel Peace Prize laureate. These posters depict women wrestling with patriarchal norms of power without becoming its victims. These women are represented in the process of becoming agents of change. 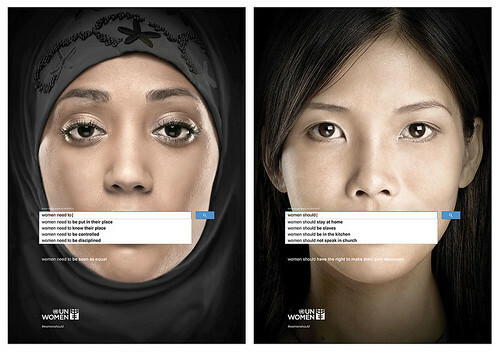 This shift from an individual to a global perspective in the narrative of women’s oppression is made clear in the written captions that accompany many of the posters. Laboratory of Social Advertising, ‘Unbind yourself from domestic violence’, a series of posters made for the First Women’s Rights Campaign in Kyrgyzstan ‘Equal Rights—Joint Success’, 2015. 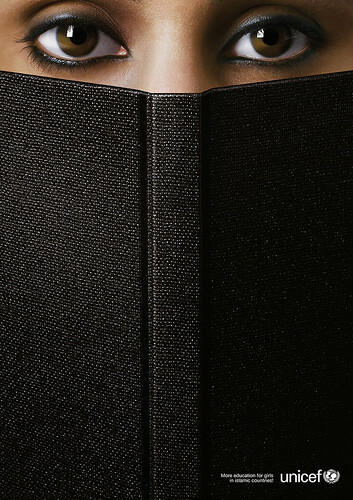 Client: Open Line Foundation, Kyrgyzstan. 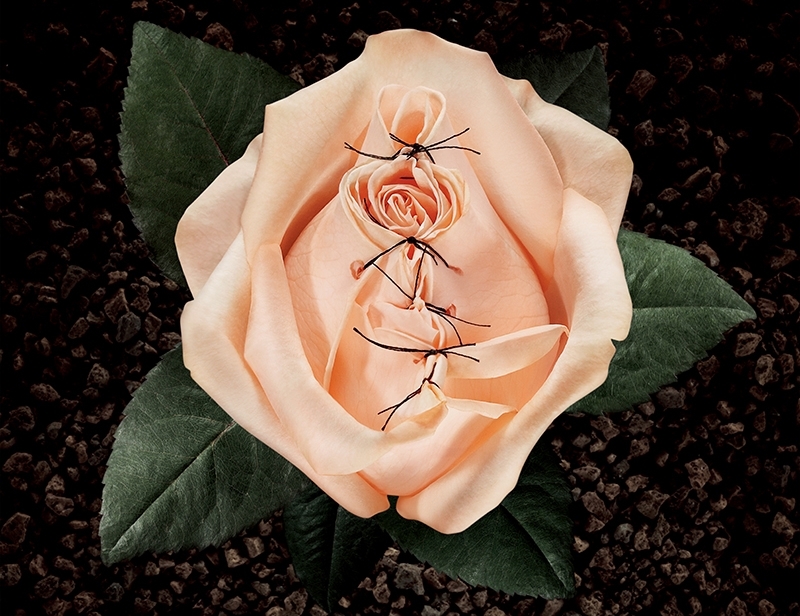 Michelle Flunger, ‘Stop FGM (Female Genital Mutilation)’, 2012. All the exhibition’s 50 posters will provoke a healthy discomfort and empathetic response in viewers. Together, they make a powerful statement about the importance of cultural responsibility when discussing women rights as human rights. The show runs until 29 October 2016 at the President’s Gallery of the Massachusetts College of Art and Design. 1. Hillary Rodham Clinton, ‘Women’s Rights are Human Rights’, speech delivered at the United Nations Fourth World Conference on Women in Beijing, 5 September, 1995, quoted in ‘Analysis of Hillary Clinton’s Speech: “Women’s Rights are Human Rights”’, Women in the Workplace, 9 April, 2012. 2. Isabelle R. Gunning, ‘Female Genital Surgeries and Multicultural Feminism: The Ties That Bind; The Differences That Distance’, Third World Legal Studies, Volume 13, 1995, Women’s Rights and Traditional Law: A Conflict, p. 17. Charutha Reghunath (India), ‘Educate Women. 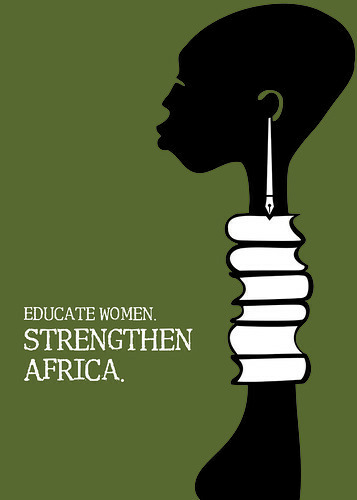 Strengthen Africa’, 2008.